Give your drivers and school transportation staff the tools they need for a safer bus route. 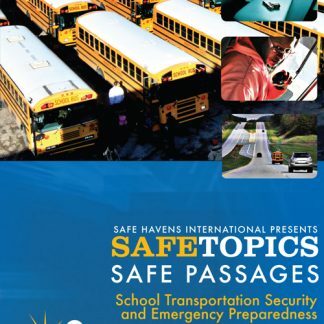 SCHOOL TRANSPORTATION SECURITY is critical because school bus drivers and other pupil transportation personnel in any community can face a security situation or an emergency at any time. Hosted by Michael Dorn and Chris Dorn, this video outlines approaches that have helped law enforcement officers and other public safety personnel more effectively spot and react to danger for many years. 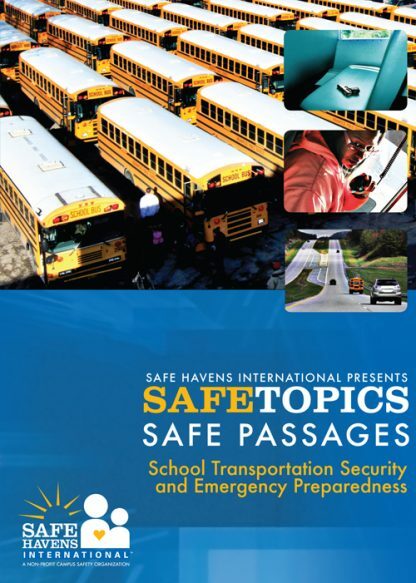 These simple yet powerful concepts can also help transportation professionals enhance their ability to address security threats and crisis situations. 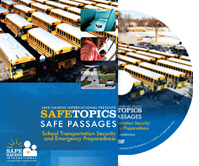 Michael Dorn and Chris Dorn have presented keynote and general sessions for multiple annual conferences for both the National Association of Pupil Transportation (NAPT) and School Transportation News (STN) as well as statewide pupil transportation conferences in two dozen states. This training resource draws on their experience working in more than 40 states across the U.S. as well as observations from Mexico, Bolivia, Honduras, Canada, England, France, the Netherlands, South Africa, Vietnam and Israel. 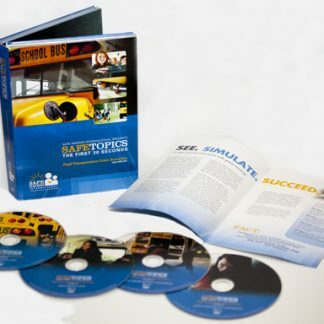 The training topics in this video focus on practical techniques that are applicable to schools anywhere in the United States.